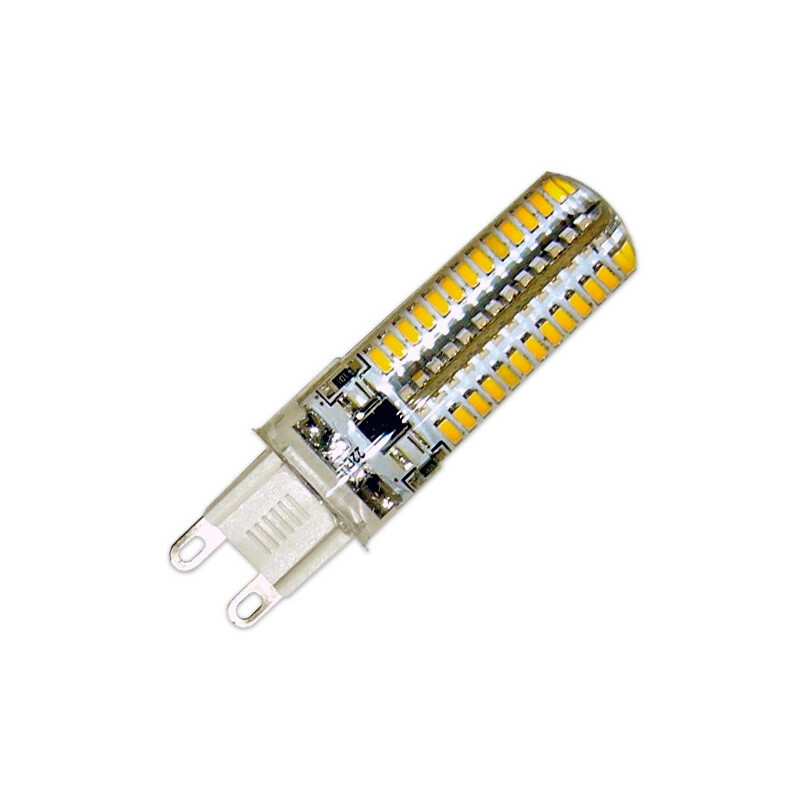 Bipin 5W G9 LED bulb, warm white light, bi-pin G9 LED bulbs are halogen G9 replacements. Easy to install, 220 AC input voltage. These highly impact resistant bulbs are usually used to lighten small spaces, such as lamps, boats, caravans, reading lamps, etc. G9 LED bulbs have a much longer lifespan than their conventional counterparts, with 90% energy-savings, up to 10 times more.